Asia messaging service Line has boosted its visibility in Japan after it inked an agreement with KDDI which will see the app added to the operator’s “au Smart Pass” app promotion service, as analyst Serkan Toto notes. The Line service is hugely popular in Japan and across Asia — which is said to account for the lion’s share of its 55 million userbase — and its addition to au Smart Pass, which is a KDDI-curated selection of 500 Android apps that users enjoy unlimited access to for a monthly subscription of $4.70 (390 yen), is likely to gain it new sign-ups and increased activity in the country. Au Smart Pass has 2 million subscribers each of whom will be able download an entirely customised version of Line to their Android device. Furthermore, one of the key additions is a set of unique paid-for emoticons, which users can also gift to a friend. The concept of exclusive smilies and emoticons may have little appeal in Western markets but, in Japan and other parts of Asia, these kind of virtual goods are hugely popular and lucrative for companies. Line also offers stickers, which users can add to instant messaging conversations much like emoticons. Proof of the revenue potential can be found in its recently introduced premium sticker collection, which generated $4.4 million within the two months of launch. 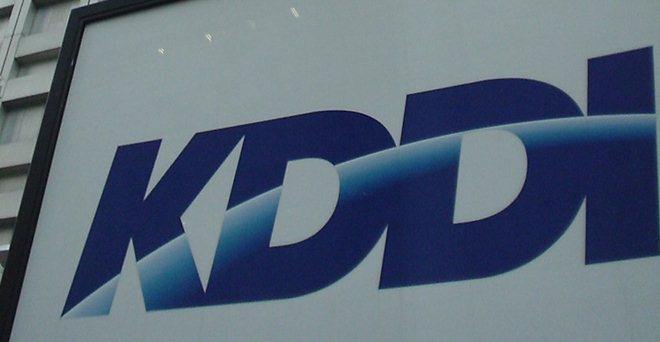 The KDDI agreement is another move that sees Line heighten its appeal and monetisation opportunities. Earlier this month it launched a modified version of its service for BlackBerry smartphones, with the Southeast Asian market in mind, while it also made its virtual currency and coupon service available worldwide. For those seeking to learn more, Japan-based Toto has a detailed explanation of the au Smart Pass service, which was launched March 1.